Enjoy a Night You’ll Remember with Friends You’ll Never Forget at The Stief! Sip on a delicious cocktail. 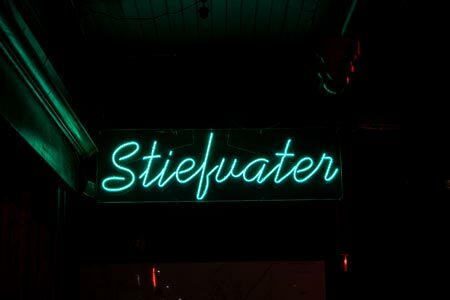 The Stief is known for our amazing specialty cocktails, so you're sure to find something that suits your taste. 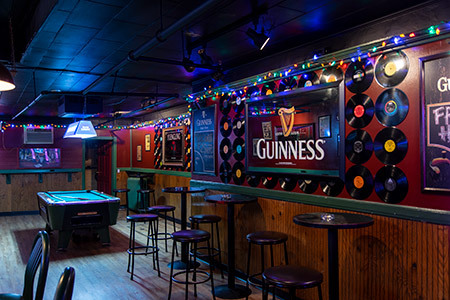 Wet your whistle with a pint of Guinness or your favorite craft brew. 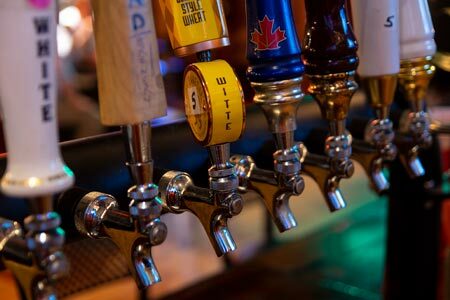 We offer a great selection of beers on tap, as well as in bottles or cans. We also feature a DJ every Saturday night! Challenge your friends in a game of pool, ping pong, board games or shuffleboard. Located in the Historic Brewery District, The Stief always has something for everyone. 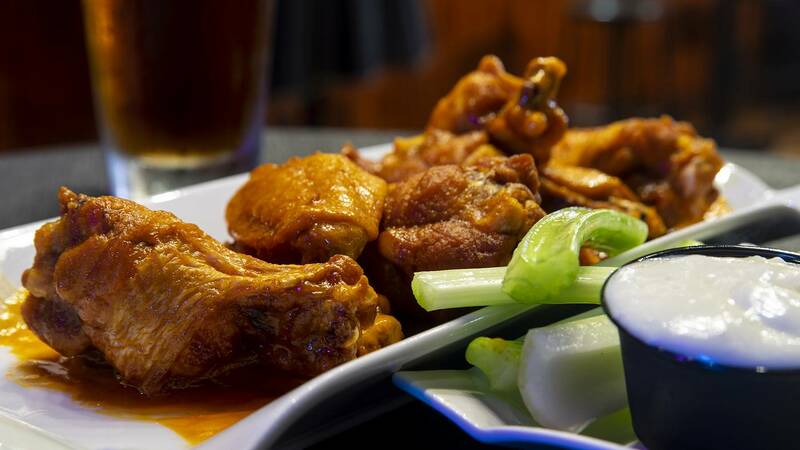 Find out what all the people are talking about – stop by tonight. 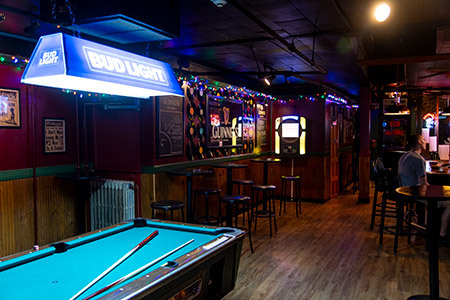 $2.50 Domestic Bottles, $1 off Import and Craft Bottles, $1 off all Martinis, $3 Well drinks, $3.50 Mid Shelf drinks. Late night pub menu Thursday, Friday, and Saturday. We sell wine by the glass or by the bottle, with the opportunity to take your corked bottle of wine back home with you. Book your private or semi private party at The Stief! Our menu features dishes you’ll never want to put down. 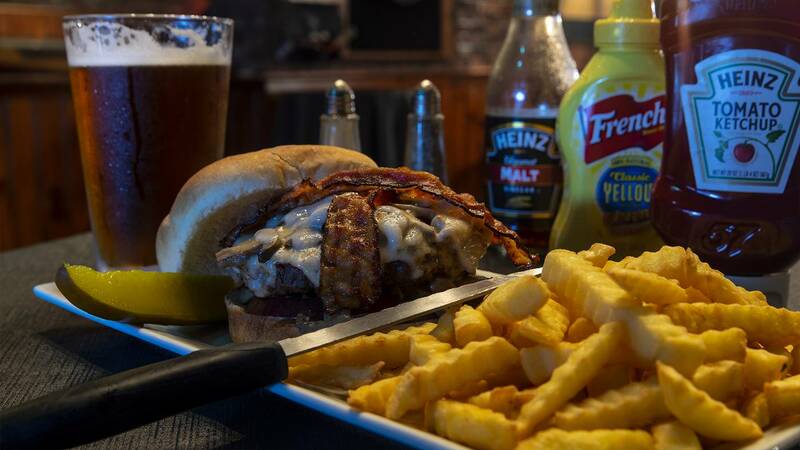 Whether you want to try a ½ pound Black Angus or Elk Burger or our house made dips, you’ll get your fill at The Stief. We offer a full menu Thursday, Friday from 4 p.m. – 10 p.m., Saturday 3p.m.-10p.m. Order from our pub menu until 2 a.m. At The Varick Full menu is served Thursday and Saturday 6pm-10pm, Friday 4pm-10pm, pub menu until 2am. With weekly specials, private and semi-private event booking opportunities at The Stief and specialty drinks, you won’t regret coming to our Utica bar and restaurant. We Have a Smoking Room!! Unwind After a Hard Day While You Puff the Night Away. Have you been searching for a relaxing spot to gather with your friends and enjoy a smooth cigar or cigarette? That’s exactly what The Varick offers, plus specialty cocktails, bourbons, scotches, draft beer, bottle beer and delicious dishes. 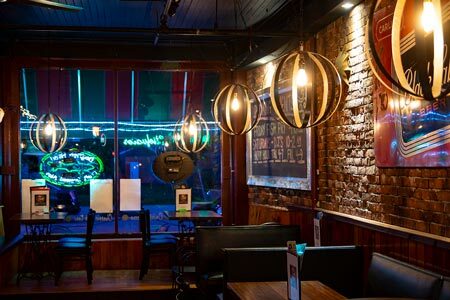 Connected to The Stief by an indoor doorway, sip on a glass of bourbon or scotch with your full-bodied cigar. Order an appetizer to nosh on when you’re done smoking. You’ll find Happy Hour every Friday 4pm-9pm at The Varick. Featuring a full menu Friday 4 p.m until 10 p.m, Thursday & Saturday 6pm-10pm, as well as a pub menu until 2 a.m. on Thursday, Friday and Saturday. 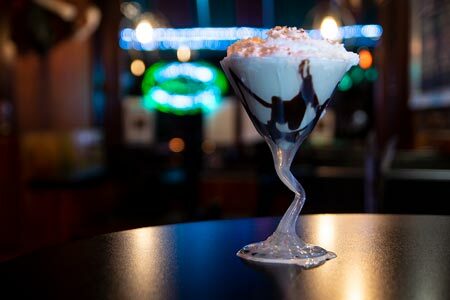 Take a look at our food and drink menu before stopping by tonight. With games, including pool and darts, featuring an electronic jukebox, mouthwatering food and delicious cocktails, you’ll never get bored at our bar and restaurant. 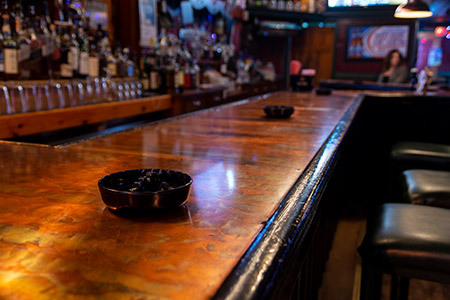 Besides having a smoking waiver , we also have an extensive drink list. Come to The Varick to see what you’ve been missing. Want the Varick all to yourself? Click here to learn more about having a private or semi-private party. 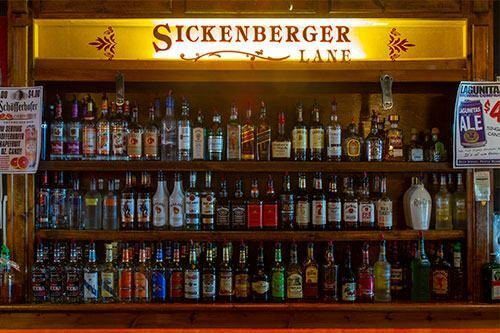 Take your Pick: Party Indoors or Outdoors at Sickenberger Lane. If you’re ready to dance the night away under the stars to the sounds of a live DJ and or local band, you won’t have to wait much longer. 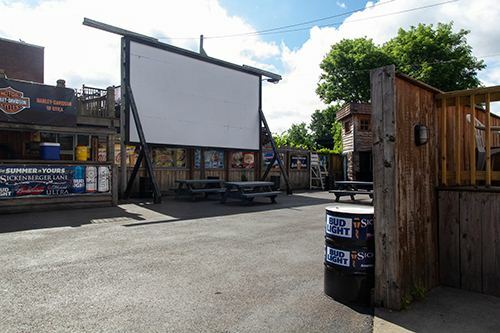 Sickenberger Lane is a seasonal indoor/outdoor entertainment venue that is only open on Thursdays. Come to Sickenberger Lane for a summer you’ll never forget! Open at 5pm on Thursdays. Woiuld you like to have the whole place to yourself? Click here to learn more about private or semi-private parties.